When I first received the Ping Scottsdale TR Anser T Putter I could not wait to hit the course. With the TR standing for True Roll, this blade putter is everything you need plus more. The Anser T has a clean look with an amazing feel. This putter is the real deal for a low price. Here is the Golf Review Guy’s Review on the Ping Anser T Putter. 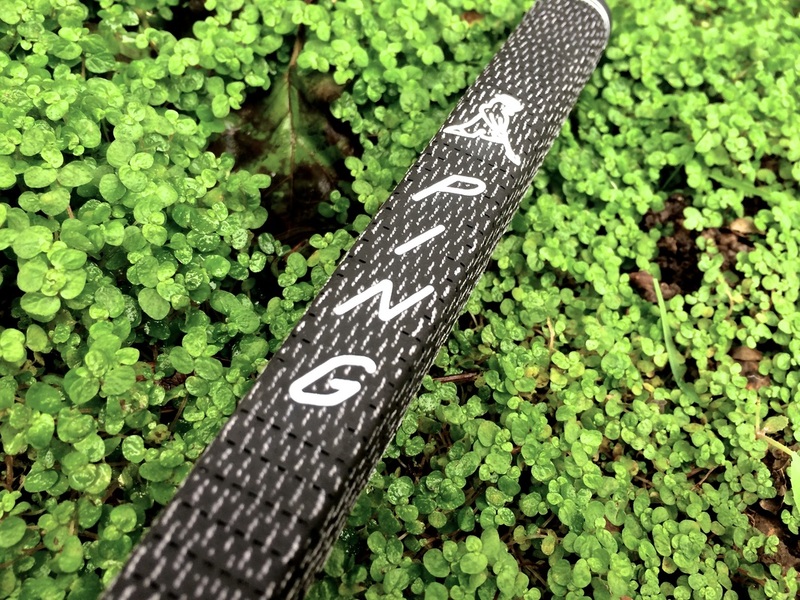 The look of the Ping Anser T Putter caught my eye right away. The black and white combo looks classy and timeless. I have never seen a Ping club that I thought looked bad. The Anser T Putter has a great design. The alignment has great placement, which is different from most putters. 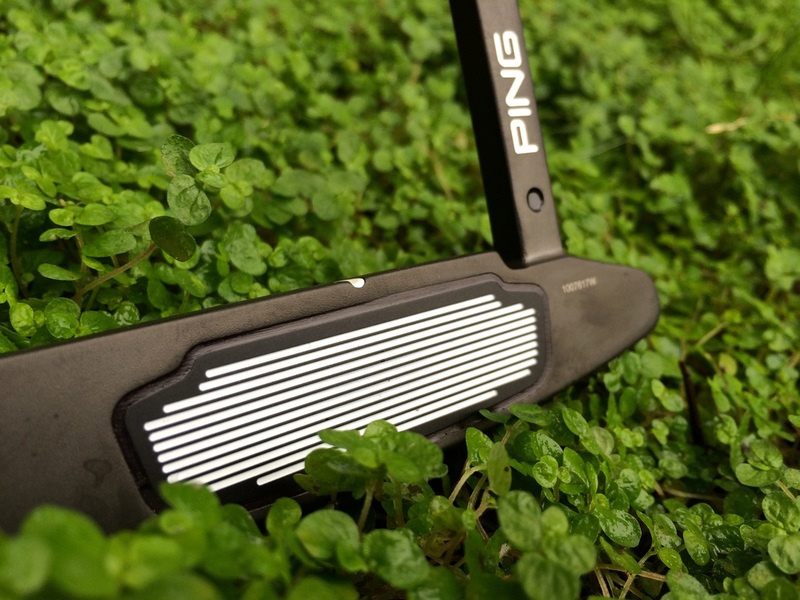 Instead of being just on the face, Ping has brought the alignment all the way to the back of the putter. By taking out the ball-scooping factor, the putter has a unique look. The grip is something else I really like about the Anser T Putter and Ping clubs in general. 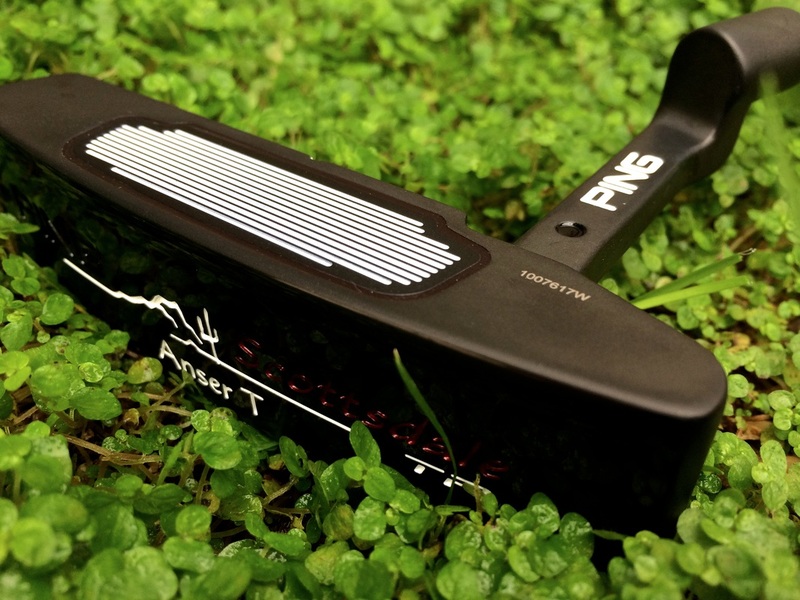 The black and off-white make the putter look even better. You can tell someone is holding a Ping club by just looking at the grip. Every time I pull the putter out of my bag, I catch myself thinking about how good it looks. The Scottsdale TR Anser T has a great feel to it. The ball rolls right off the face and the speed always feels right. 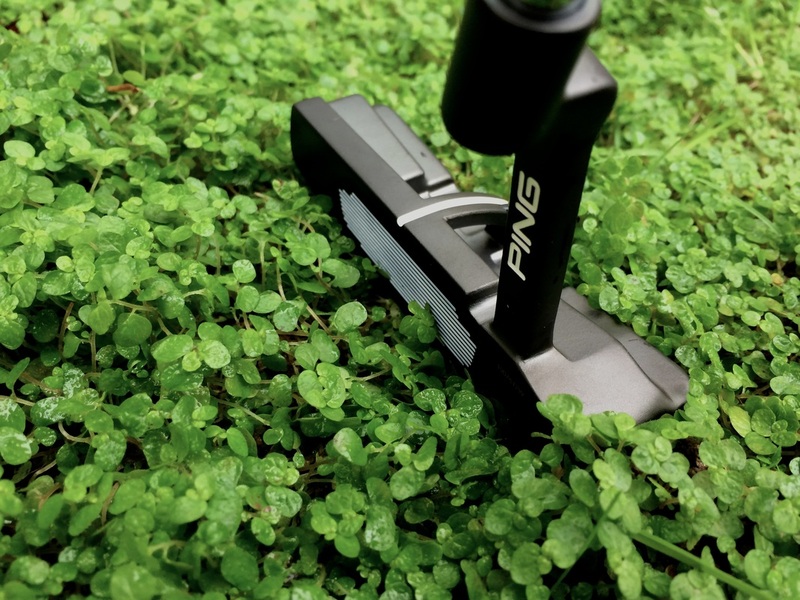 The control of the Anser T is out of this world and controlling your putts is the most important factor of putting. The putter comes in a standard 35” length but I was able to get a 33” because I enjoy my putters a little shorter. This length made the feel and performance even better for me. 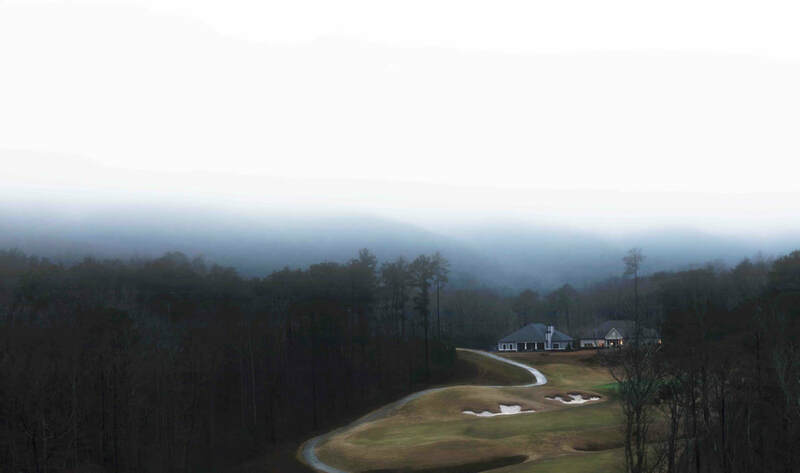 I felt spot-on from ten feet and very comfortable when I pulled this club out of my bag. When it comes down to a putter, the feel is everything. The balance and weight of this putter is what allows you to feel such control over your strokes. I had amazing touch and control with the Anser T and I will be throwing it in my rotation. The last round I played with the Anser T I shot five over! I have only been playing with the putter for a few rounds but I am excited to see how much lower my score will get with this Ping Putter in my hands. The Aluminum faceplate gives the putter a nice reaction to the ball. The True Roll technology features uneven groves on the face allowing for more forgiveness on all your putts. This technology is not uncommon for Ping and really seems to work. The ball speed is pretty consistent, even on those missed shots. 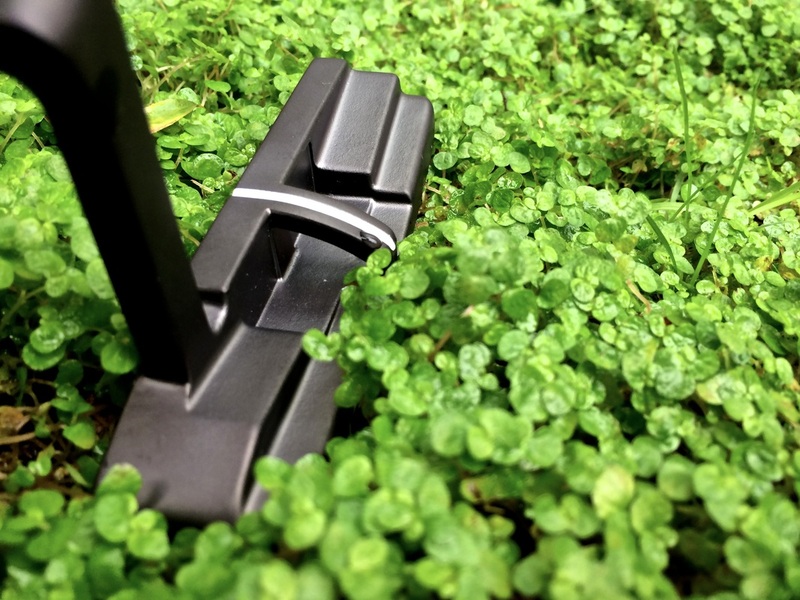 This is what golfers need to lower their score, a putter that allows forgiveness on the green. This Anser T Putter has a slight arc. I find the arc to help when it comes to putting with a blade style putter. The arc is not dramatic and you can barely see the difference. This technology has helped me hit the ball straighter but really depends on the golfer and their stroke type. If you have never tried a putter with a slight arc, you may want to give it a shot. 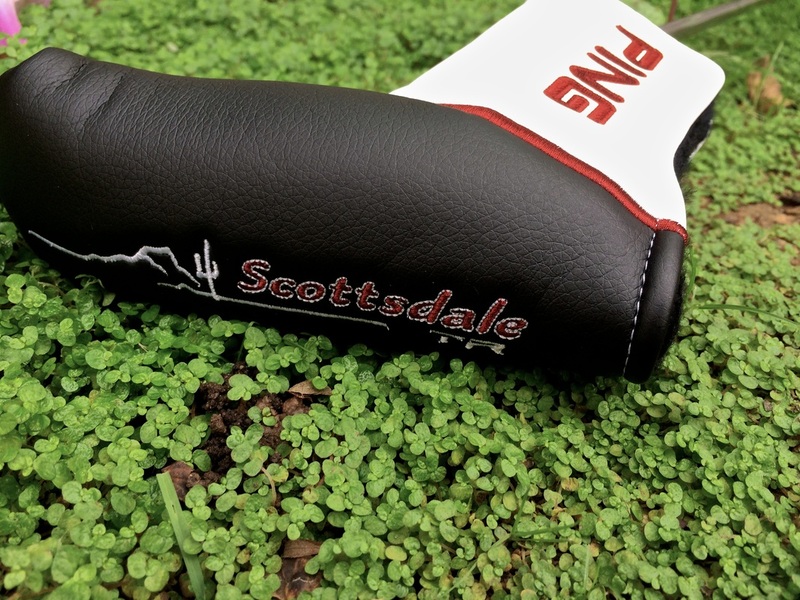 Ping has putters for those who do not fancy the slight arc in the Scottsdale line as well. 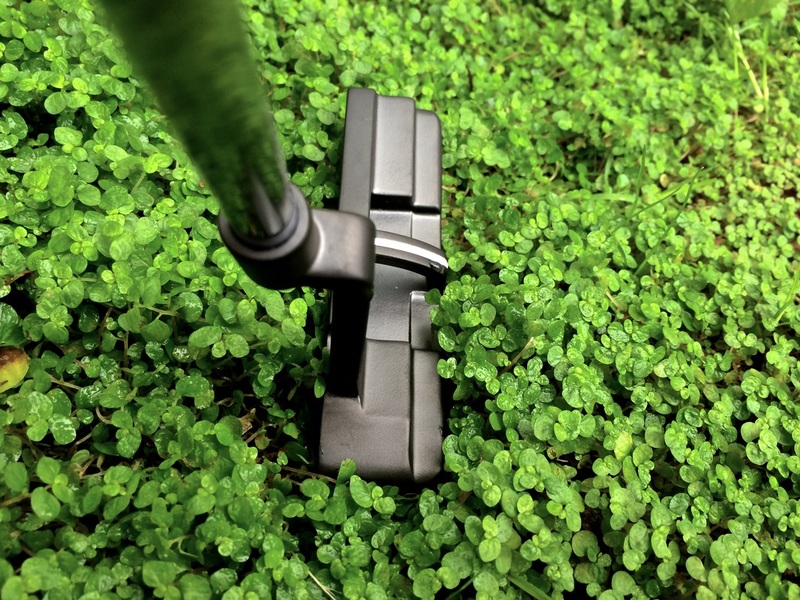 The Anser T does not have the ability to scoop your ball up from the green but when you have a putter that will lower your score this does not really matter. It has also been said that this putter is only good for hitting harder balls. I play with a really soft ball and the touch has been amazing. I tried hitting a harder ball and I could not tell a difference between the two other than the ball type. After many rounds with the Ping Anser T Putter I can only say good things about it. I was impressed with the look and feel of this awesome putter. Ping is a brand already known for their quality products, the Scottsdale TR Anser T Putter is no exception. The putter is made to perform and last. If you are looking for a new putter, do not forget to check out the Anser T. It might be the one you go home with. You can find the Scottsdale TR Anser T Putter and all other Ping products at your major local golf shops. Click Here to find a retailer near you.